Why not celebrate a life in a way that would reflect them as a person? Many are now moving away from traditional services, and opting for the humanist funeral instead. 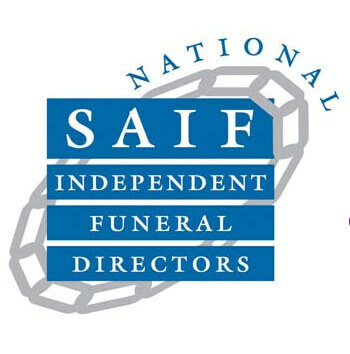 Customers can choose a personal, cost-effective service that celebrates the life of a loved one in a unique manner with our alternative funerals. 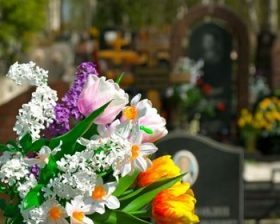 When all that’s left to do is pay respects and mourn, the way a life was lived can be properly mirrored during the service depending on location, funeral transportation, coffin style, readings and funeral attire. ISCA Funerals are here to make you fully aware of your choices. 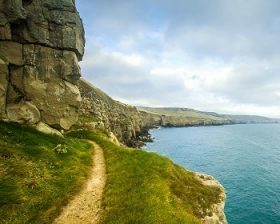 There are many alternatives to the conventional funeral, whether it’s a burial at sea or a natural garden funeral. 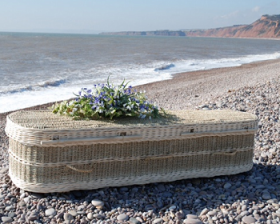 We help individuals and families arrange bespoke funerals, this type of service can take place in a range of private locations; for example at a lakeside, the beach or even in your own home. There are many alternates to the conventional funeral, whether it’s a burial at sea or a garden funeral. 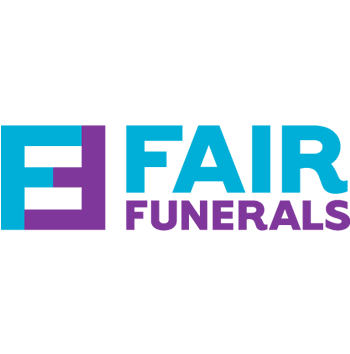 We help individuals and families arrange bespoke funerals. This type of service can take place in a range of locations; for example at a lakeside, the beach or even in your own home. 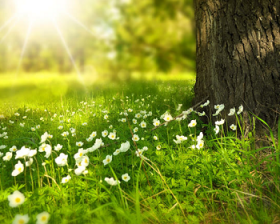 Being based in the South West, we are home to many natural burial grounds and our team have years of experience in organising woodland burials, non-religious services, humanist funerals, eco funeral services and custom style services. ISCA provide funeral services that show the hobbies, interests, music taste and beliefs of the deceased. 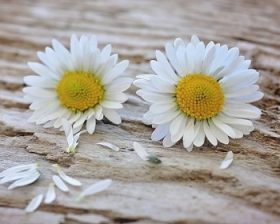 We are here to support you during the entire planning process to make alternative funerals as personal as possible. 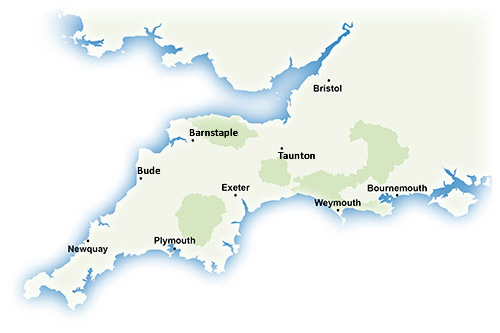 Providing funeral service in Cornwall, Devon, Somerset, Wiltshire, Hampshire, Dorset and Bristol.